The FR is HSF’s flagship. 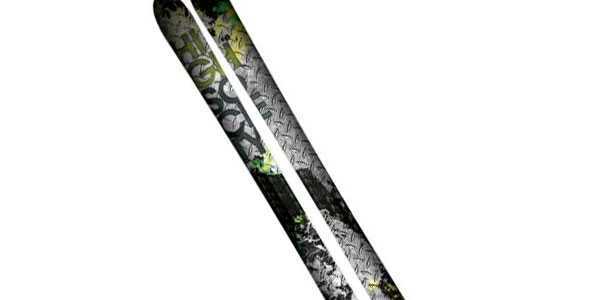 It is a handcrafted, high performance, all mountain weapon. Designed to be the ultimate twin-tip freeride ski, it effortlessly transitions from one part of the mountain to the other, no matter the snow condition. From the park, to the pipe, to the backcountry, the FR is built to perform. 100% poplar wood core ski from tip to tail with a rubber foil dampening system sandwiched in tri-axel fiberglass to deliver a smooth ride. 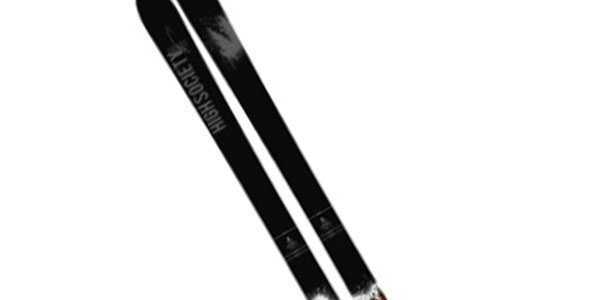 Edges wrap around the entire ski for maximum durability on impact and a screw retention system insures your bindings stay put. 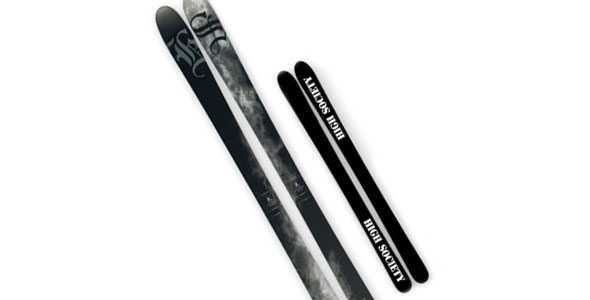 The FR dimensions out at 116/82/110 on a 171cm ski, providing a good mid-fat feel under your foot. 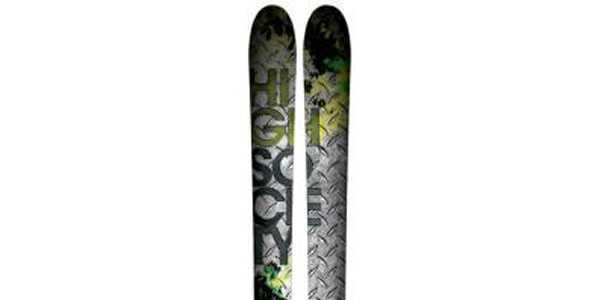 Since 2003, this is flagship ski of HSF and it just keeps getting better. Handcrafted, good materials, bitchin graphics combined with nice features, offered up in common lengths. 100% rider owned and operated company.